We all have biases. Each one of us has our own experiences, backgrounds and stereotypes that we learned which cause our everyday decisions to be influenced. Most of the time, we don’t even realize it. However, our unconscious or implicit bias allow our brains to make quick judgments and assessments without thinking much. 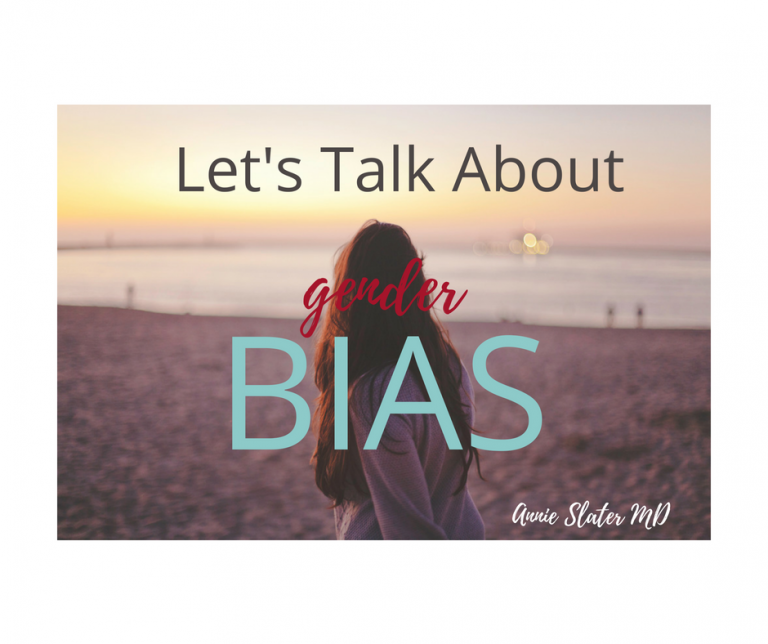 For the point of this blog post, we will be talking about implicit gender bias, for example, a common bias (that is fading I hope) is that doctors are men, nurses are women.